Instrument Buoy Recovery - Global Diving & Salvage, Inc. 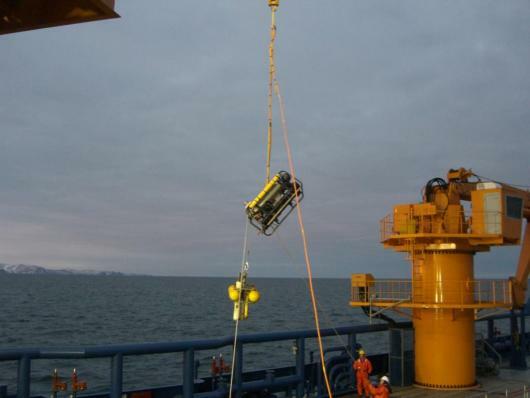 Global used liveboating methods and two ROVs to retrieve missing instrument buoys near the Arctic Circle. Crews worked from a DP vessel in the Chukchi Sea to accomplish the safe recovery of all buoys without any equipment setbacks.